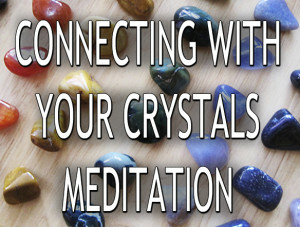 This meditation is part of the Online Crystal Healer Course by Victoria Vives Khuong. For optimal results, practice daily for 30 days. The download is available immediately in your Inbox!